A 33-year-old man with no significant medical history presents to the emergency department for a gradually progressive rash. One week ago, he noted 6 small spots on his chest, arms, and legs. He went to urgent care, was diagnosed with a staph infection, and was put on cephalexin and a topical cream, but the skin lesions continued to grow larger. Three days ago, he went back to the same urgent care clinic and was given trimethoprim and sulfamethoxazole, which also has not helped. He states that the lesions are equally pruritic and painful. 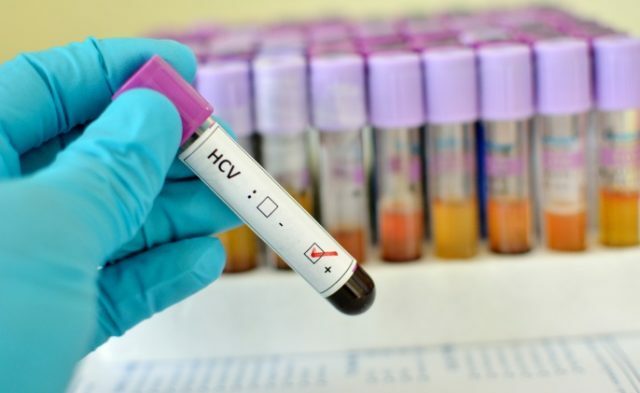 He denies any fevers, chills, cough, nausea, vomiting, or diarrhea, but just before the rash started he did have an upper respiratory infection, which has since resolved. His vital signs are normal. Physical examination is normal except for multiple discrete lesions on the chest, right forearm, and bilateral legs near the knees. 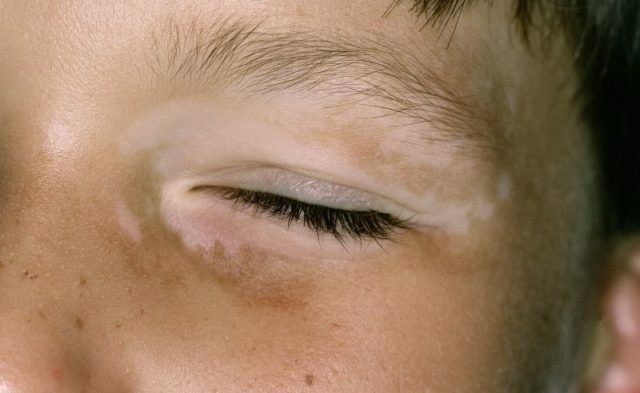 The lesions are circular, slightly raised, and crusted, with an erythematous base (see image below). There is no fluctuance or discharge.